Flame On! 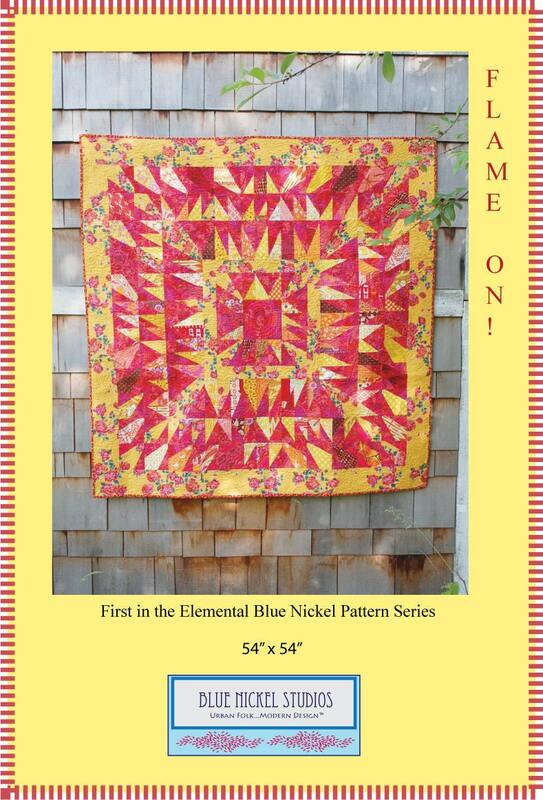 is the first of a series of quilt patterns coming from Blue Nickel Studios based on the elements of the earth - earth, wind, fire, and water. Obviously Flame On! is under the fire category! 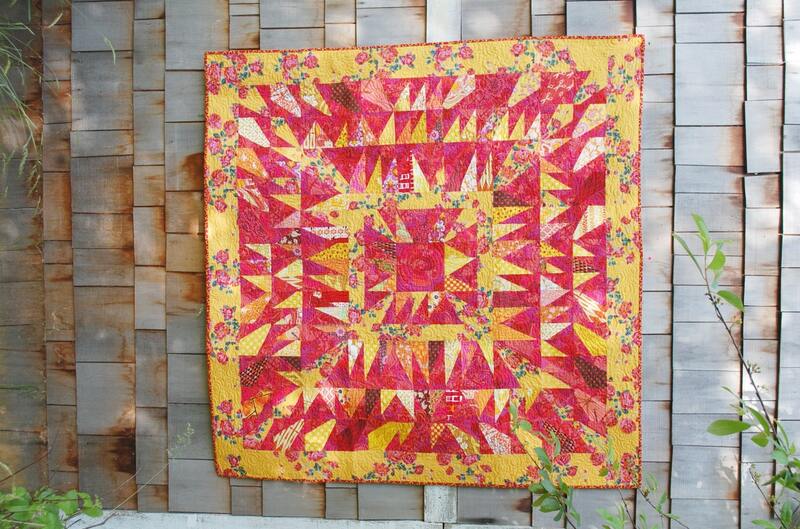 What makes this quilt work is the concentration of all the prints in the Red and Yellow "corner" of the Color Wheel! 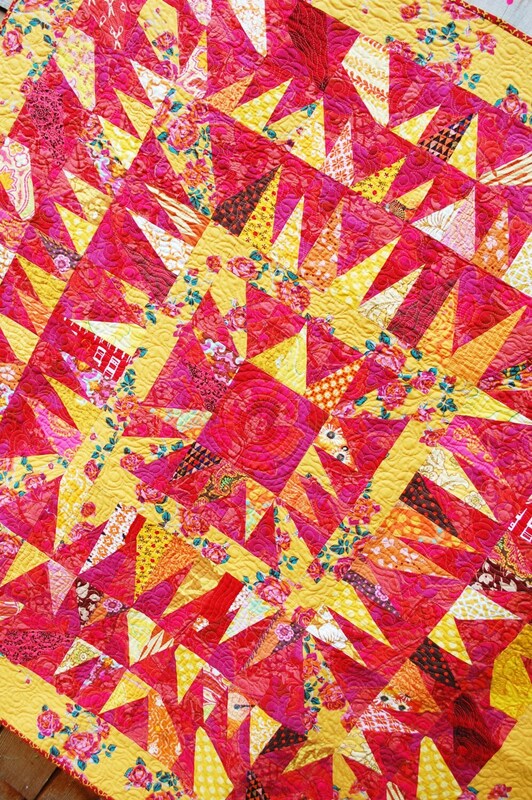 Corals, oranges, pinks, and everything in between mix to create this chaotic yet controlled quilt. 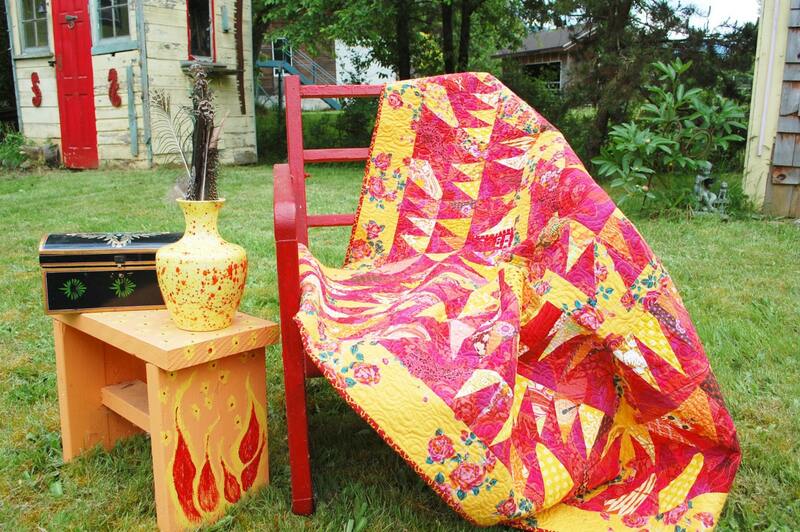 At 54" x 54" it is the perfect lap size for snuggling under by the fire. 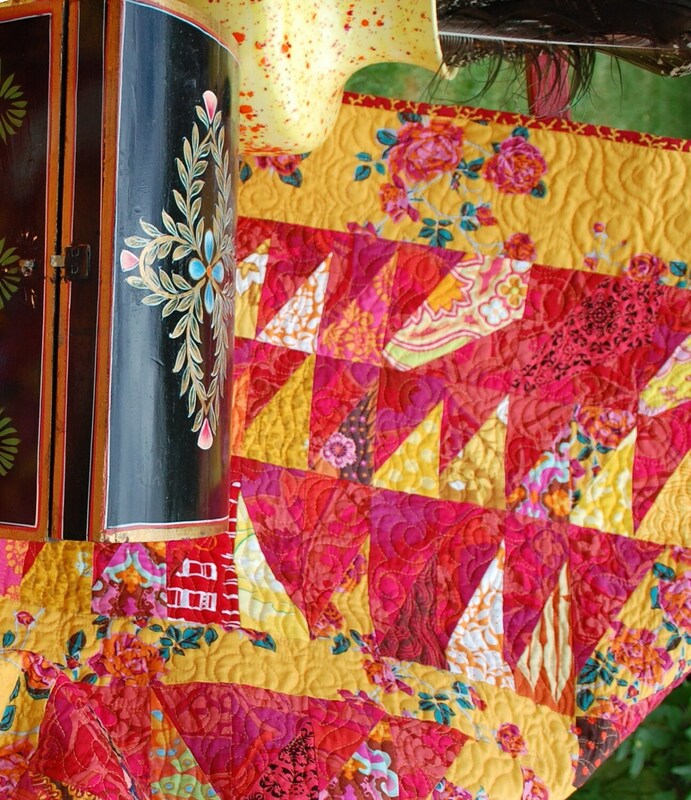 It's a fun quilt to sew up with an element of "liberation" in the process of making it. I can't wait to see what you create! Policies Shipping We will ship any physical items out as soon as we can, typically 2-4 days from receiving your order. We will go with standard shipping and if the actual shipping is less than our written charge, we will refund you the difference back. Policies Refunds All items are guaranteed. If you are unhappy, we are unhappy. Please contact us via Etsy conversation methods to resolve any issues. © 2019 Blue Nickel Studios. All Rights Reserved.